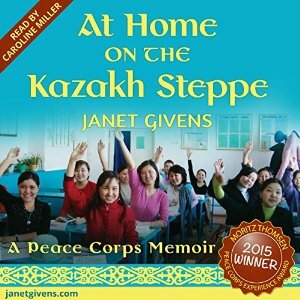 Just when her life felt right: new career, new home, new grandchildren, Janet Givens left it all behind and followed her new husband into the Peace Corps. Assigned to Kazakhstan, a Central Asian country finding its own way after generations under Soviet rule, Givens must also find a way to be in a world different from what she knew. And what she expected. Will it be worth it?